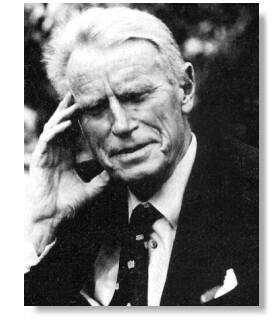 Ian Donald was the pioneer of obstetric ultrasound. Born in Scotland in 1910, he came from a family of doctors. Donald degreed at St. Thomas Hospital medical school in 1937. The outbreak of World War II found him in the R.A.F. where he developed an interest in radar and sonar. He was decorated for saving a man from a burning bomber where there were still live bombs in it. He became the regius professor of midwifery at the University of Glasgow. 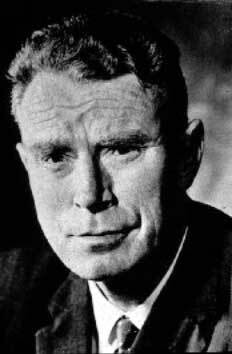 Always interested in inventing, he became prolific in medical machines. Using A-mode equipment he studied the lumps, cysts, and fibroids to differentiate them from the solid masses in the body. He used an ultrasonic metal flaw detector. Working with Tom Brown, a gifted engineer, they developed a portable apparatus that could be used on patients. His images were greeted with skepticism. However, a case that had diagnosed a woman with inoperable stomach cancer came to his attention. He did a vaginal ultrasound and found an ovarian cyst. It was later removed and she was healthy again. After that, he was taken seriously and obstetric ultrasound became routine. Working with Tom Brown and the Kelvin Hughs company, they invented the B-mode scanner. This machine produced images that could detect multiple fetuses. twins ultrasound pictures could show the development of the babies as two distinct entities. Donald and a colleague Tom Duggan, a physicist used to wheel their machine around and ask pregnant women if they could do a pelvic exam on them. They had an enthusiastic response. They were able to measure the baby's head and assess health and fetal growth. These were the first ultrasound in early pregnancy. He was able to detect complications such as fetal abnormality, placenta hemorrhaging, and multiple pregnancy. 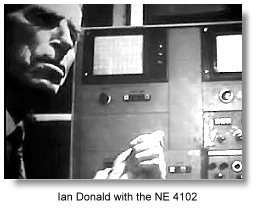 Ian Donald is a giant in the development of Ob ultrasound.